Chocolate lovers, boyfriends, girlfriends, sweet-tooth friends and everyone and anyone who would like to sweeten someone’s day, don’t look no further as I introduce you this new kid in town! 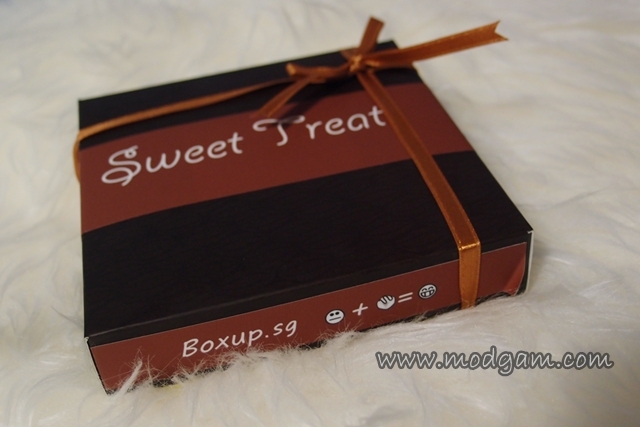 BOXUP.SG – gourmet chocolates delivered right to your doorstep! Chocolates is the new flowers! Longer lasting sweetness… smile at the sweetness and get to eat it… brightens up a friend or someone special mood instantly! Boxup.sg works like your usual magazine or beauty subscription service; pay an affordable subscription fee over a time period to receive specially chosen gourmet chocolates delivered right to your doorstep! Yes, its as easy as that! 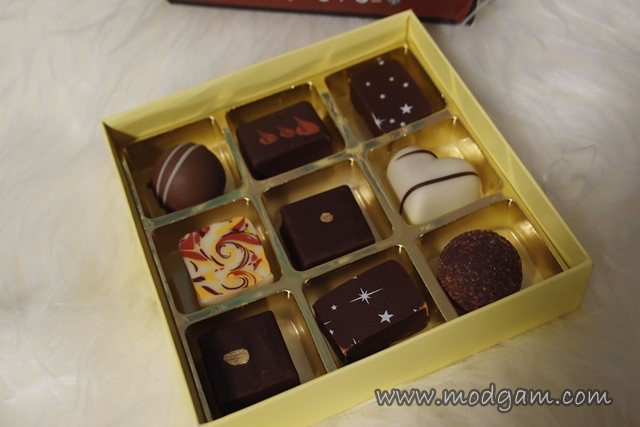 You will receive different gourmet chocolates each month meaning no two boxes are the same during subscription period! Each month, the chocolate experts at Boxup.sg carefully select and pick the best chocolates into each box just for you! For more drooling and exact description of the gourmet chocolates, check out their website at Boxup.sg and sign up their waiting list to be informed when they officially launch!